Color/Consistency A medium, clear, colourless to pale yellow liquid. 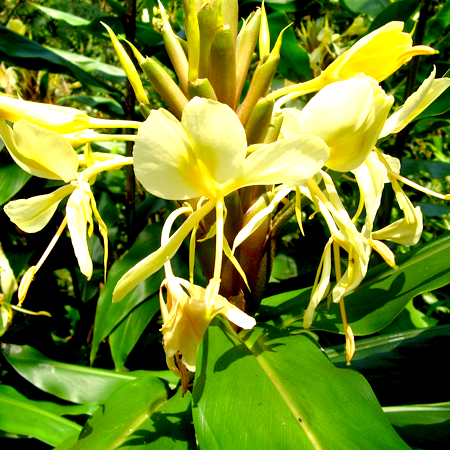 Aromatic Summary / Note / Strength of Aroma A middle note of strong aroma, Fir Balsam Essential Oil has the crisp, clean scent of fir balsam needles. First described in 1768, balsam fir is a medium-sized tree generally reaching 40-60 feet in height and 1-1 1/2 feet in diameter. It exhibits a relatively dense, dark-green, pyramidal crown with a slender spire-like tip. The scientific name "balsamea" is an ancient word for the balsam tree, so named because of the many resinous blisters found in the bark. 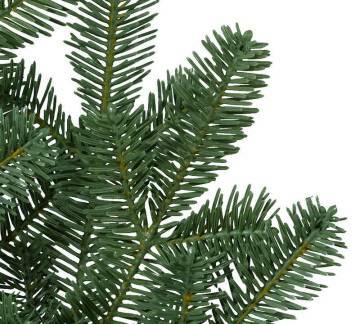 Balsam fir and Fraser fir have many similar characteristics, although geographic ranges of the two species do not overlap. 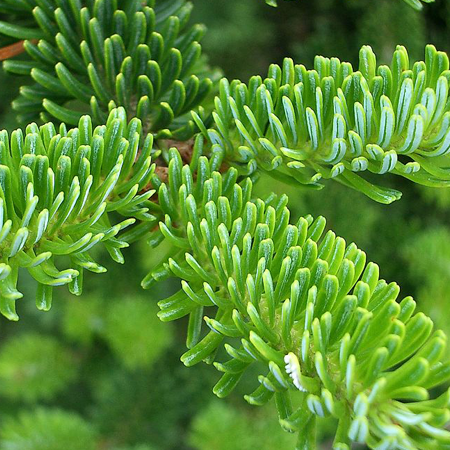 The antibacterial activity of the essential oil of Abies balsamea (balsam fir) was evaluated against Escherichia coli and Staphylococcus aureus. The essential oil of A. balsamea was found to be inactive against E. coli (>100 µg/mL) and active against S. aureus, with an MIC of 56 µg/mL. The oil composition was analysed by GC-MS and the antibacterial activity of each oil constituent was determined. Despite the versatility of this particular essential oil, it is important to never consume essential oils internally. 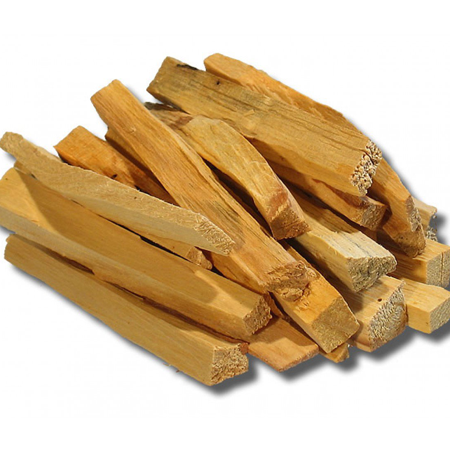 Inhalation in the form of aromatherapy is safe in certain situations, but it is always better to speak with an herbalist or an aromatherapist before embarking on this sort of alternative treatment. Also, due to the high concentration of chemicals in these oils,undiluted oils can be very powerful and dangerous when your skin is directly exposed to it. Quality: Fir needle oils may be adulterated with turpentine oil fractions, mixtures of camphene, ()-bornyl acetate and so on. Because of its (þ)-limonene, a-pinene and d-3-carene content we recommend that oxidation of Canadian fir needle oil is avoided by storage in a dark, airtight container in a refrigerator. The addition of an antioxidant to preparations containing it is recommended. is kept to the lowest practicable level, for example by the addition of antioxidants at the time of production. Adverse skin reactions Undiluted Canadian fir needle oil was not irritating to rabbit or mouse skin; tested at 10% on 25 volunteers it was neither irritating nor sensitizing. It is nonphototoxic. 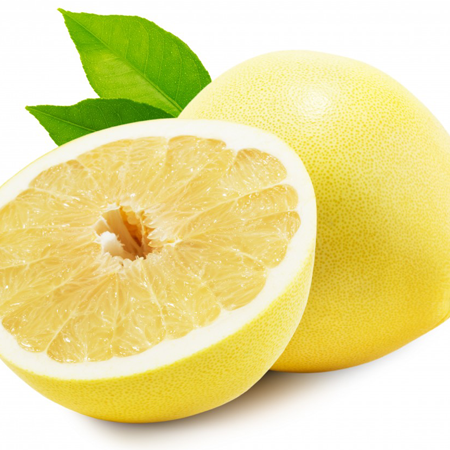 Autoxidation products of (þ)-limonene, a-pinene and d-3-carene can cause skin sensitization . 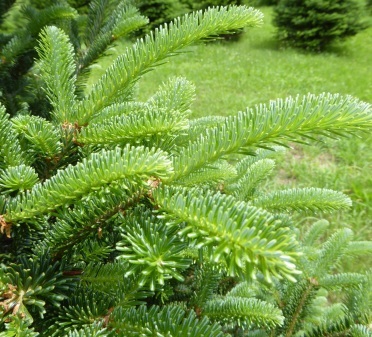 a-pinene suggest that Canadian fir needle oil is not hazardous in pregnancy. Acute toxicity Canadian fir needle oil acute oral LD50 in rats >5 g/kg; acute dermal LD50 in rabbits >5 g/kg (Opdyke 1975 p. 449–450). 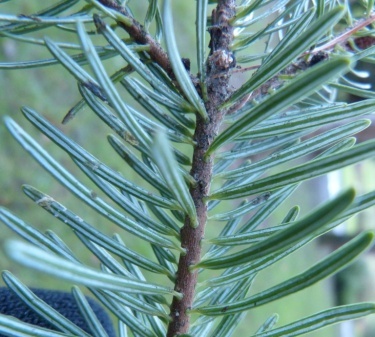 Carcinognenic potential Canadian fir needle oil was active against the human solid tumor cell lines MCF-7 (breast), PC-3 (prostate), A-549 (lung), DLD-1 (colon), M4BEU (melanoma) and CT-26 (colon). This activity seemed to be due to a-caryophyllene, since no other constituent was active. Both acaryophyllene and Canadian fir needle oil induced dose- and time-dependent glutathione depletion and an increase of reactive oxygen species in the tumor cells . 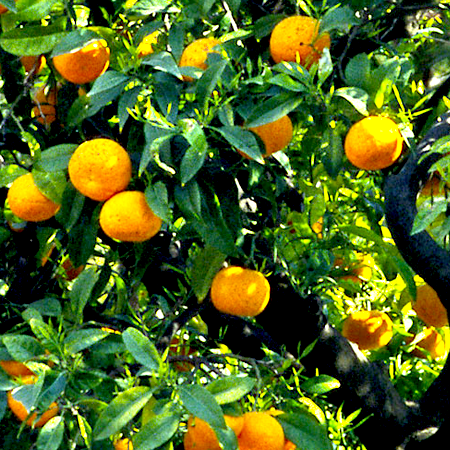 a-Caryophyllene constitutes only 0.06–0.6% of the essential oil. The tree produces thick resin blisters, which contain a clear, yellow fluid known as Canada balsam. A separate essential oil (Canada balsam oil) is distilled from this. Canada balsam oil is also produced from Abies alba, Abies fraseri and Tsuga canadensis.